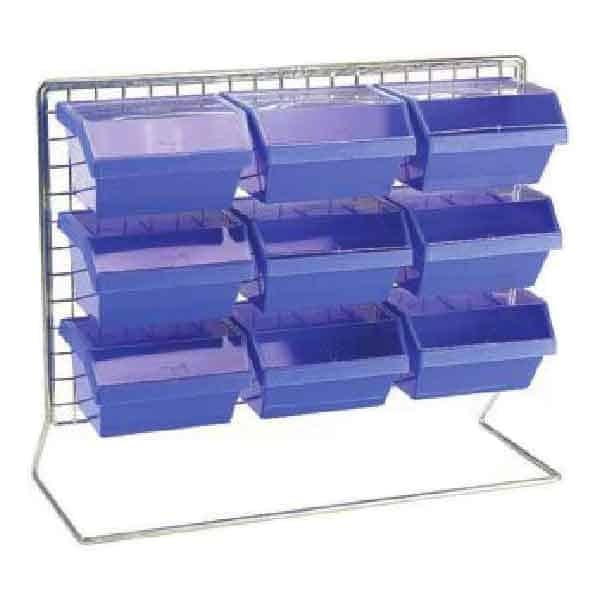 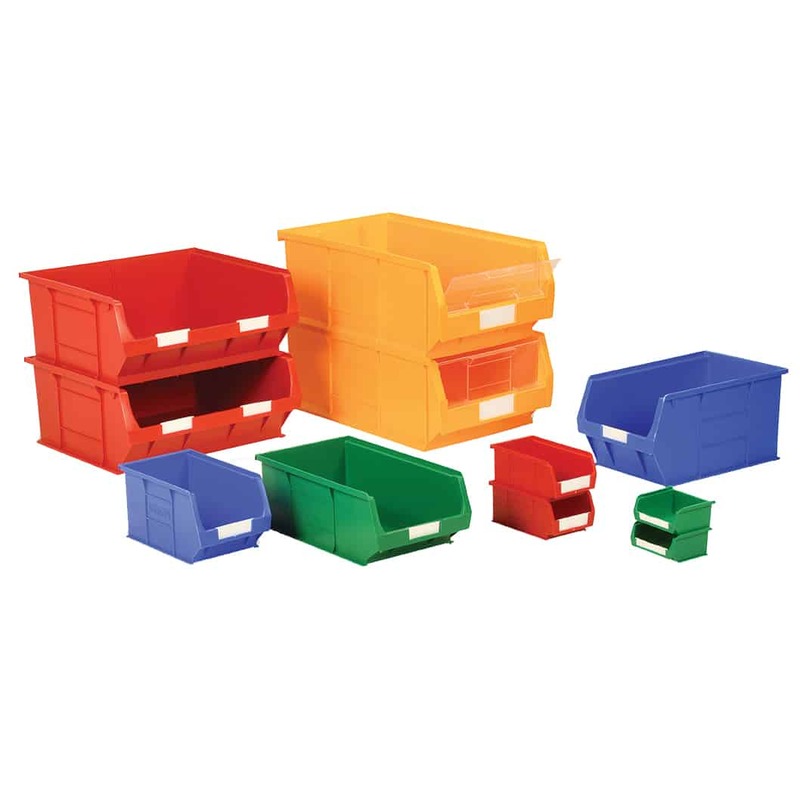 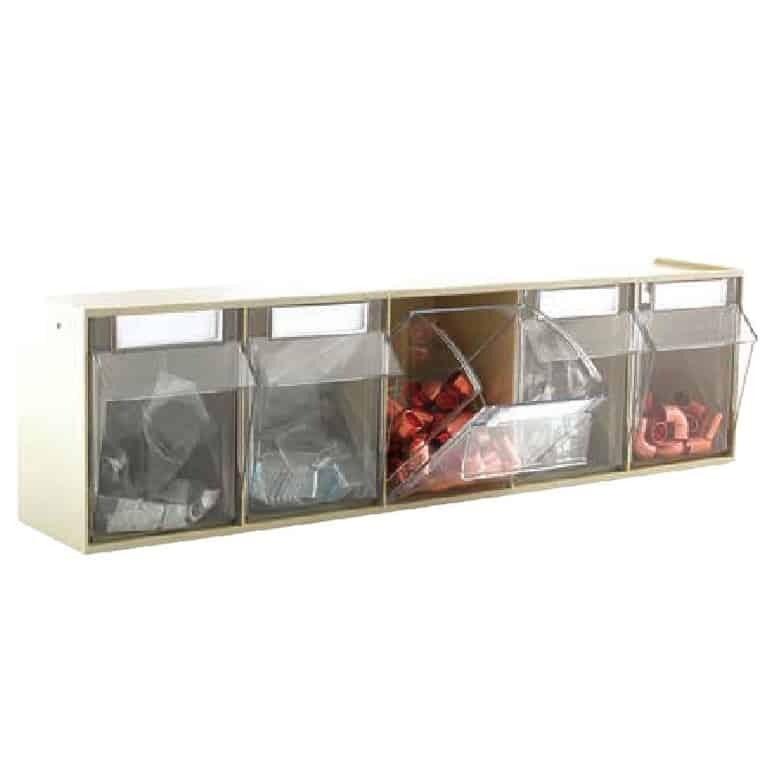 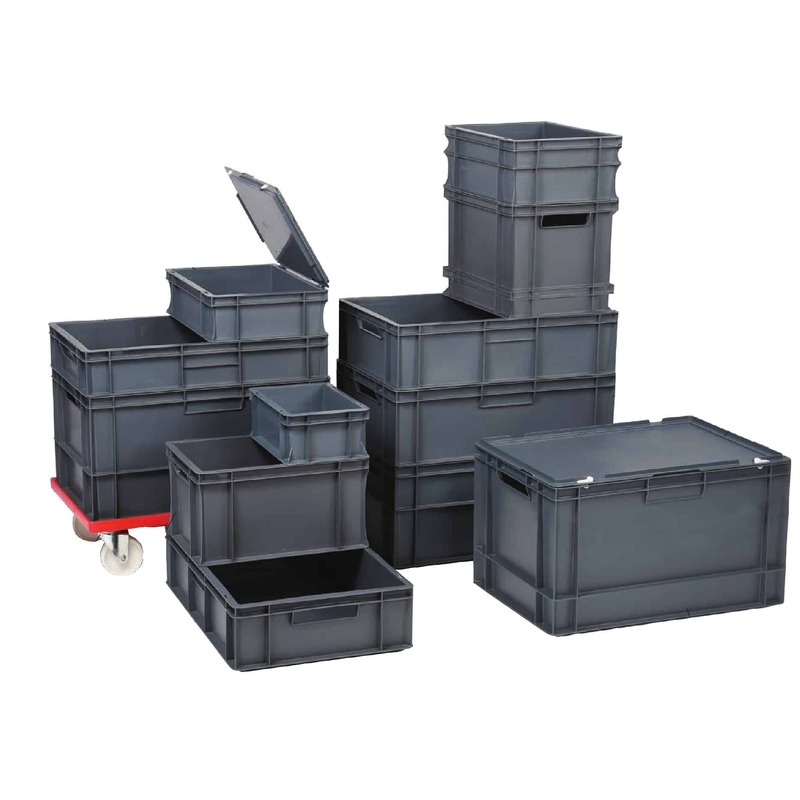 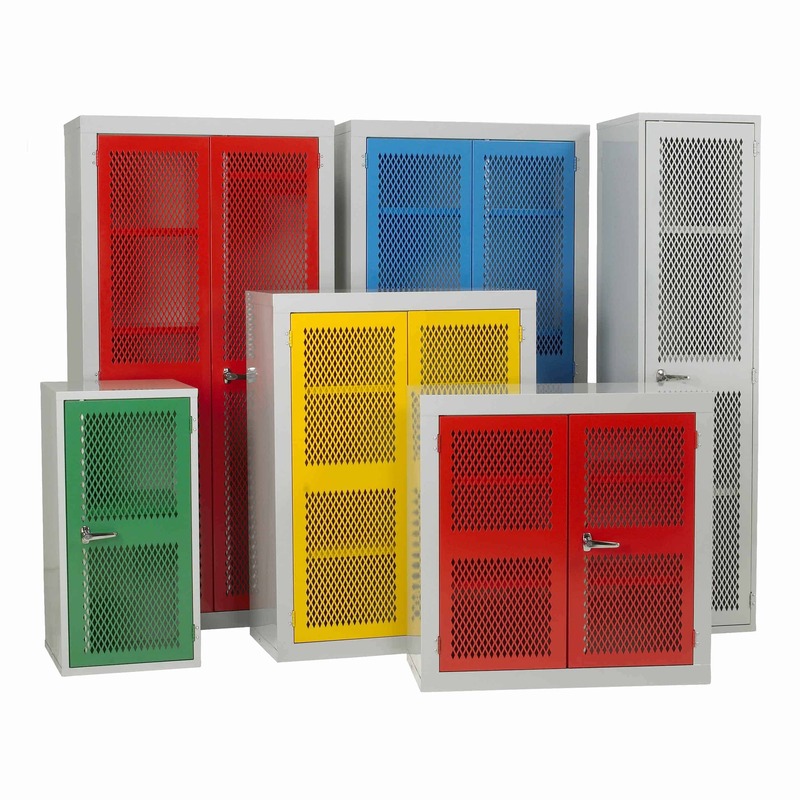 Plastic Parts Bins are a diverse range of containers that are ideal for the storage of small parts or components. 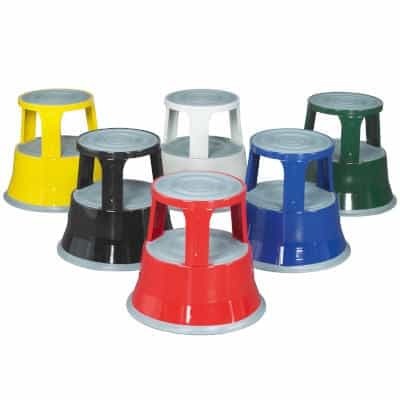 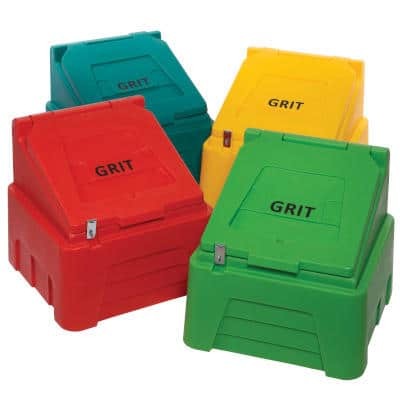 Barton TC Bins come in seven sizes and four colours. 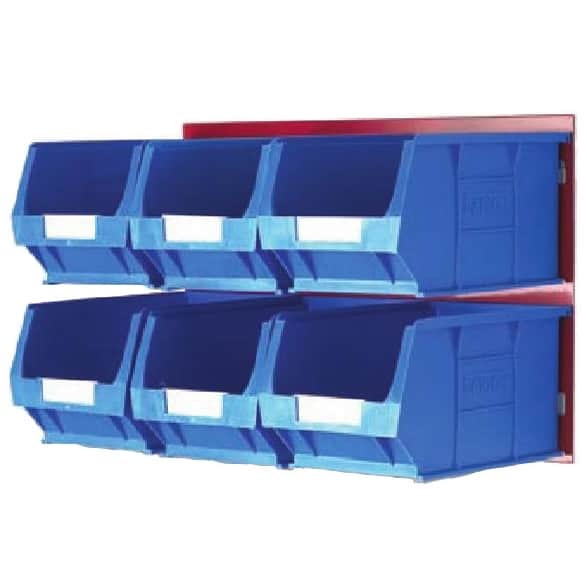 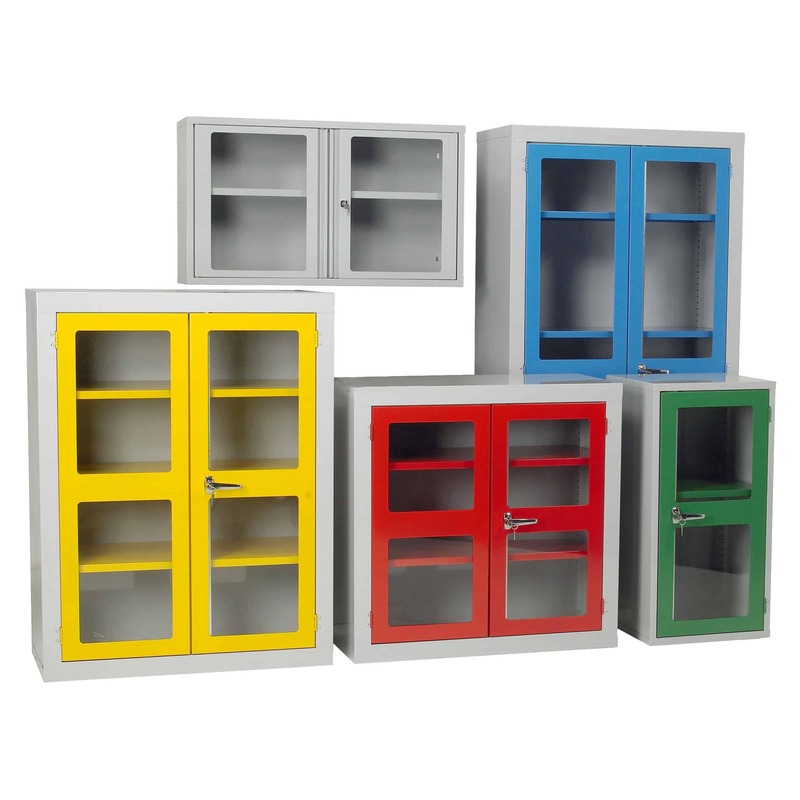 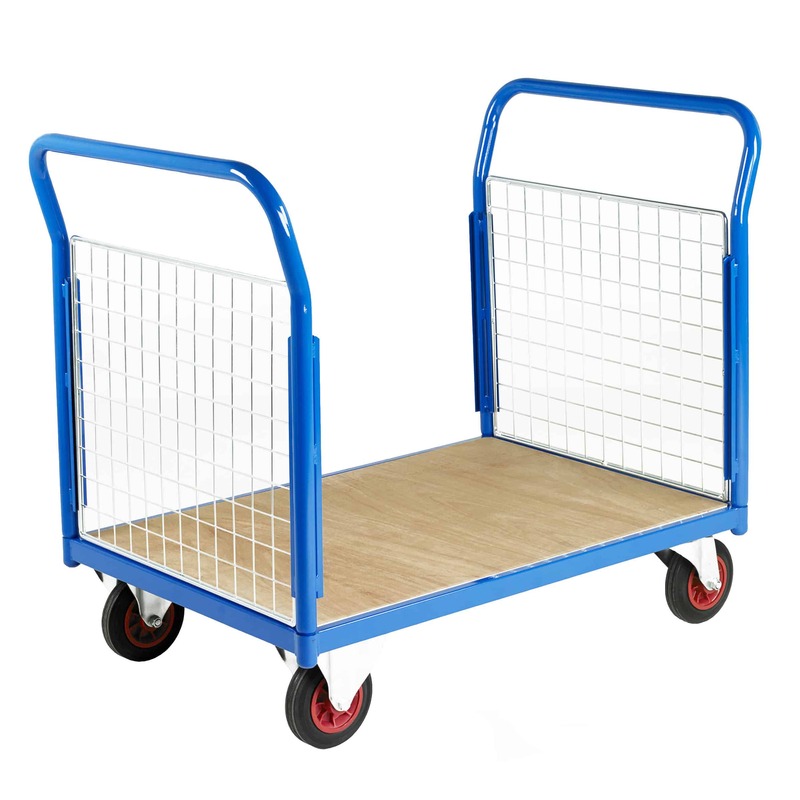 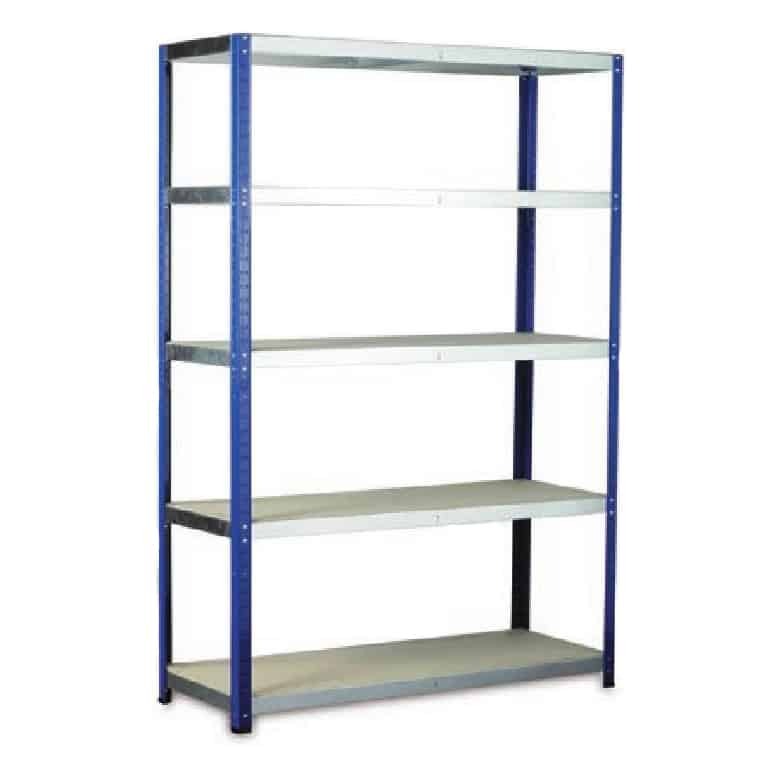 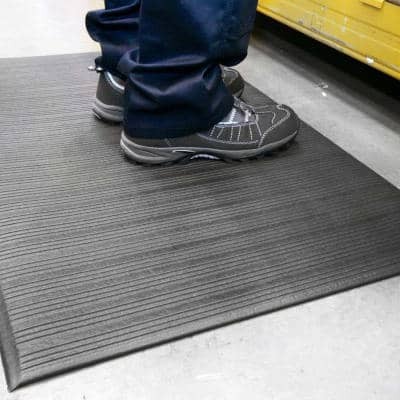 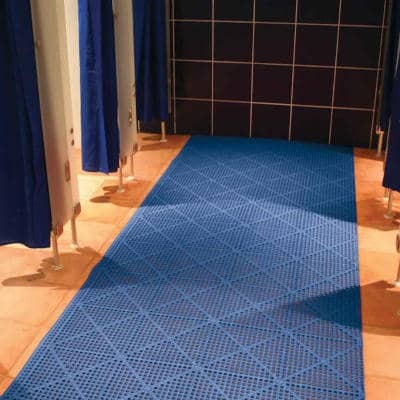 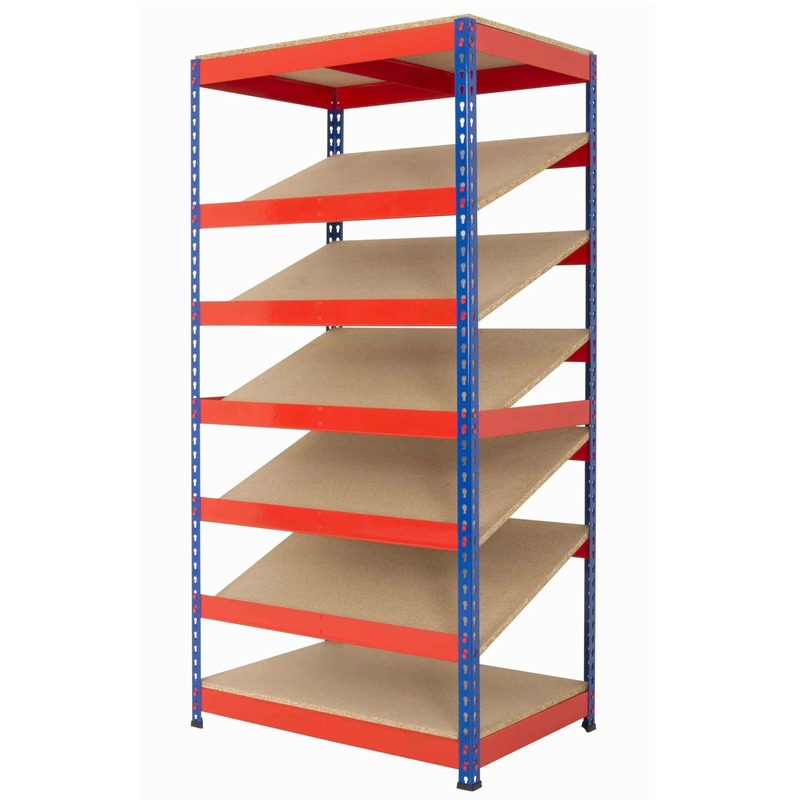 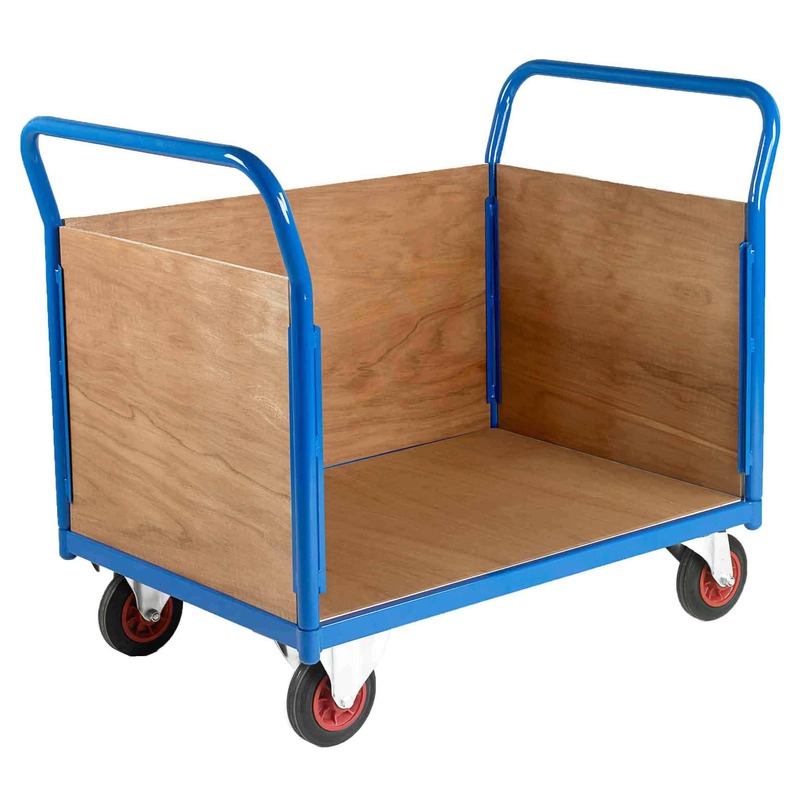 The semi-open front gives easy access to materials being stored even when stacked together. 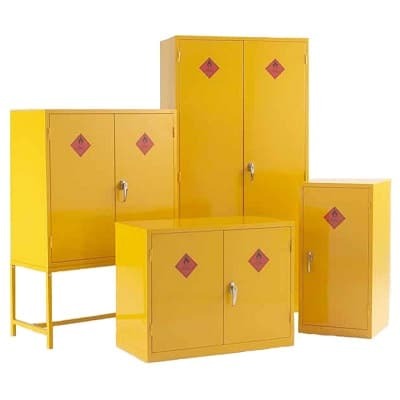 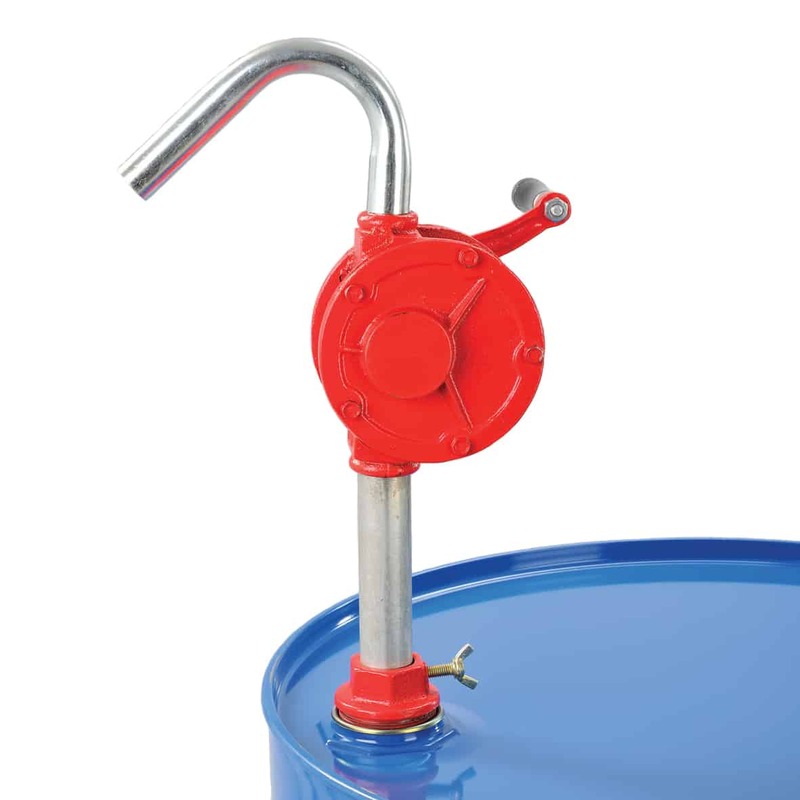 Barton Bins can be used with Louvred Panels and Cabinets. 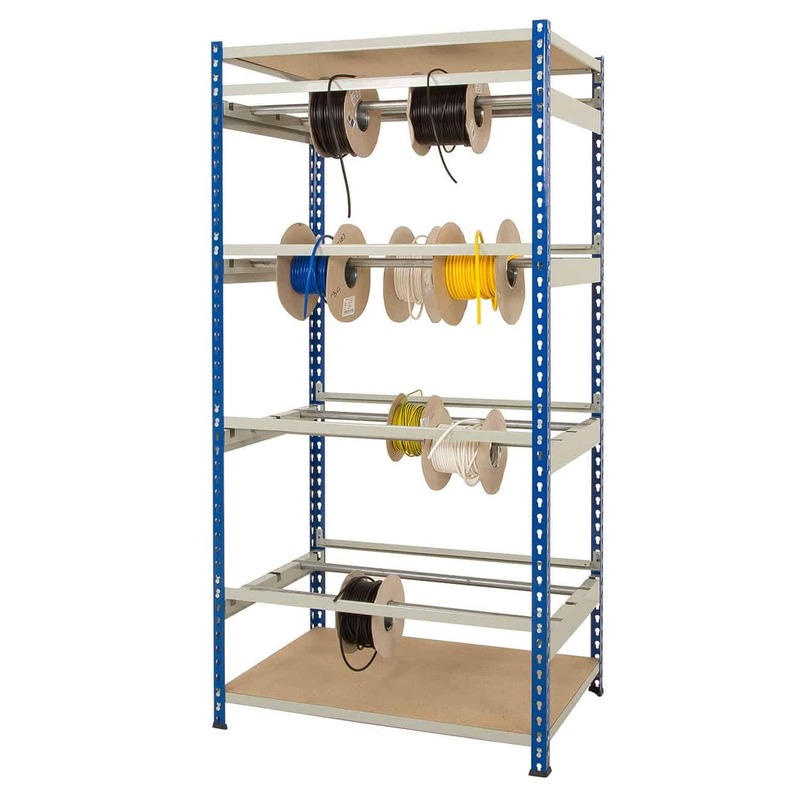 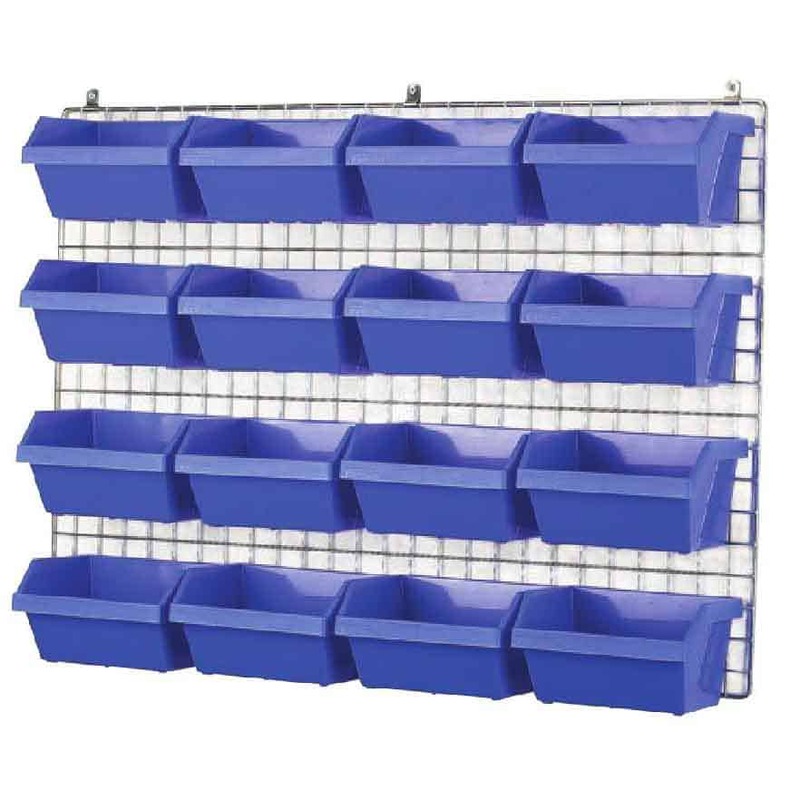 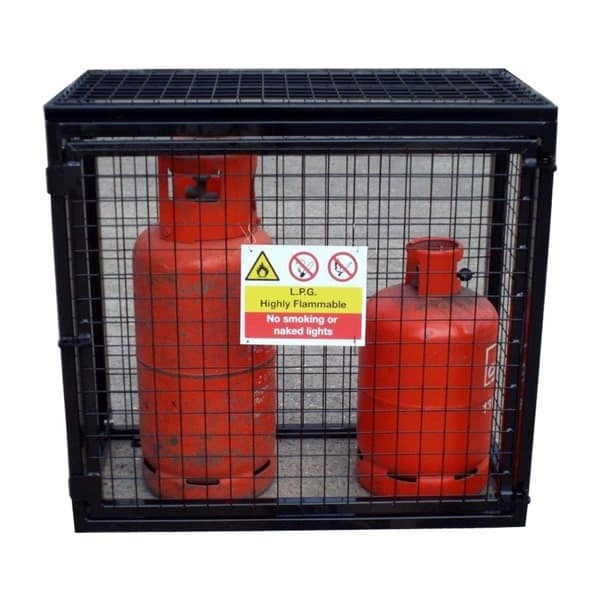 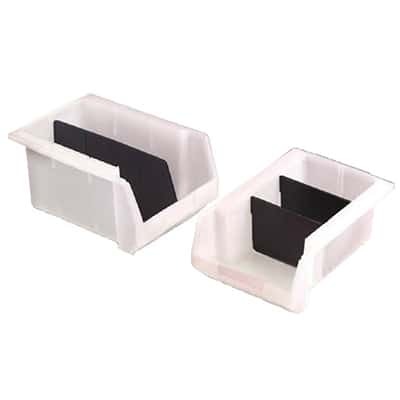 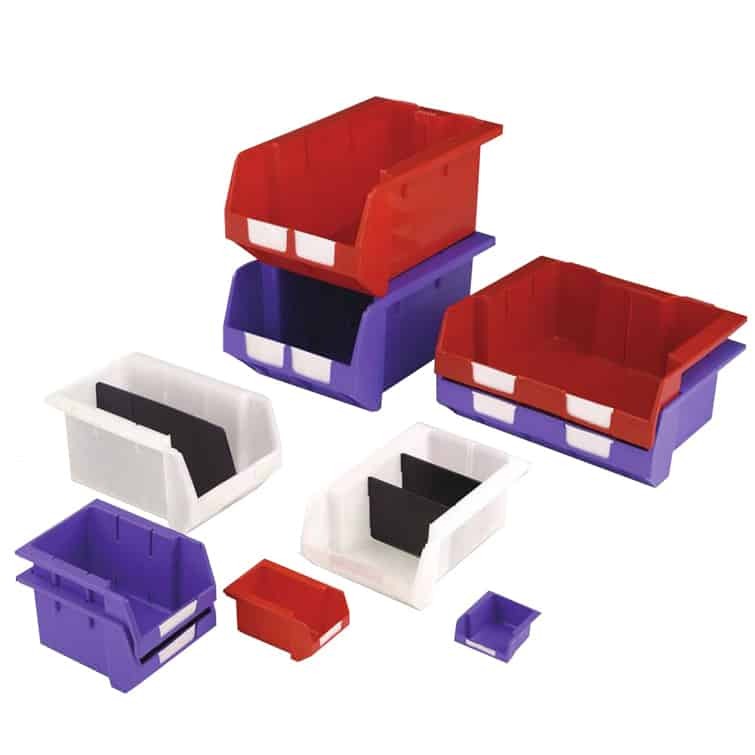 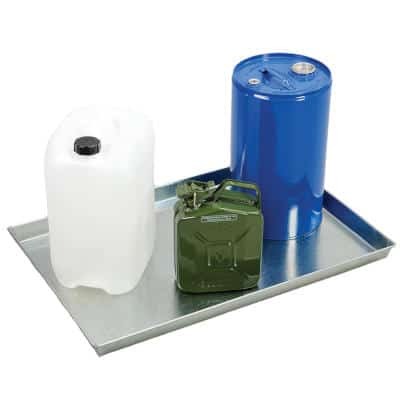 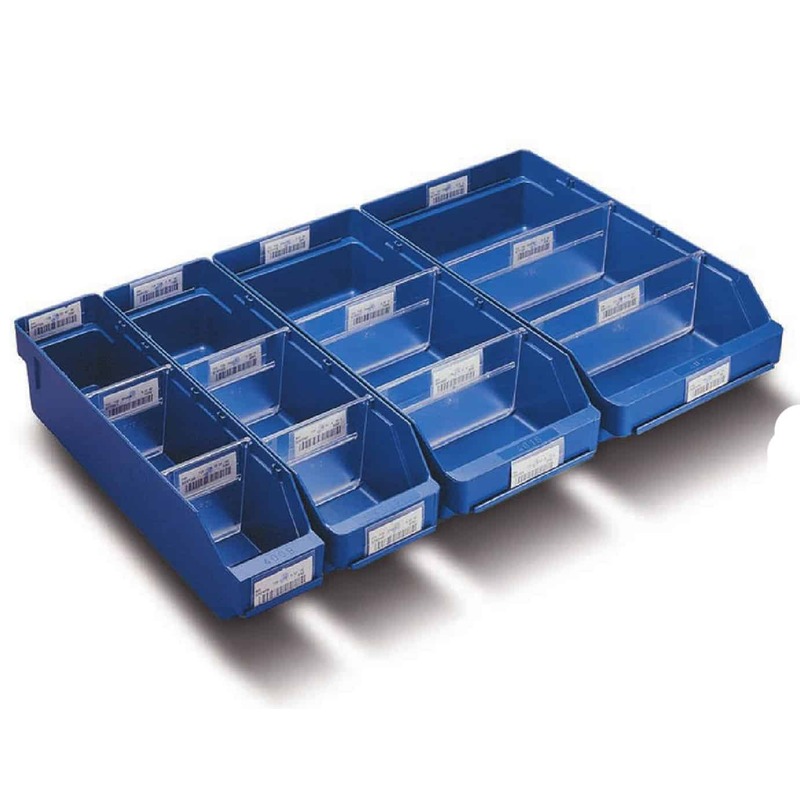 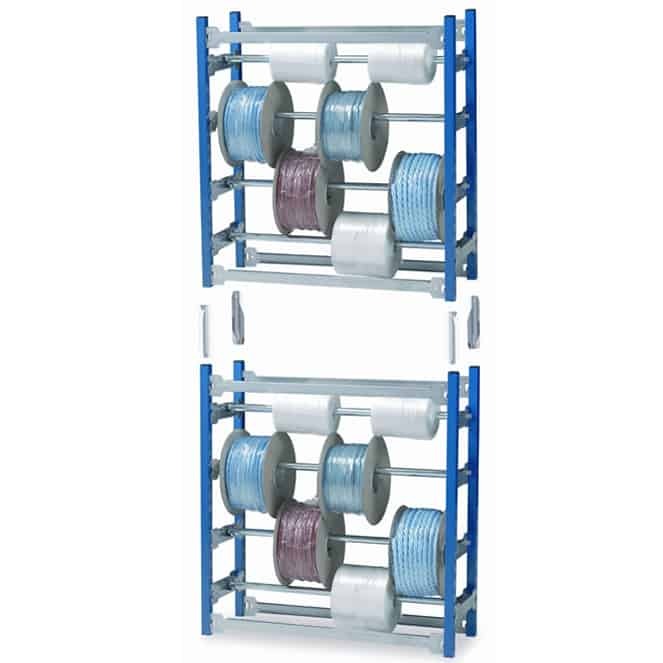 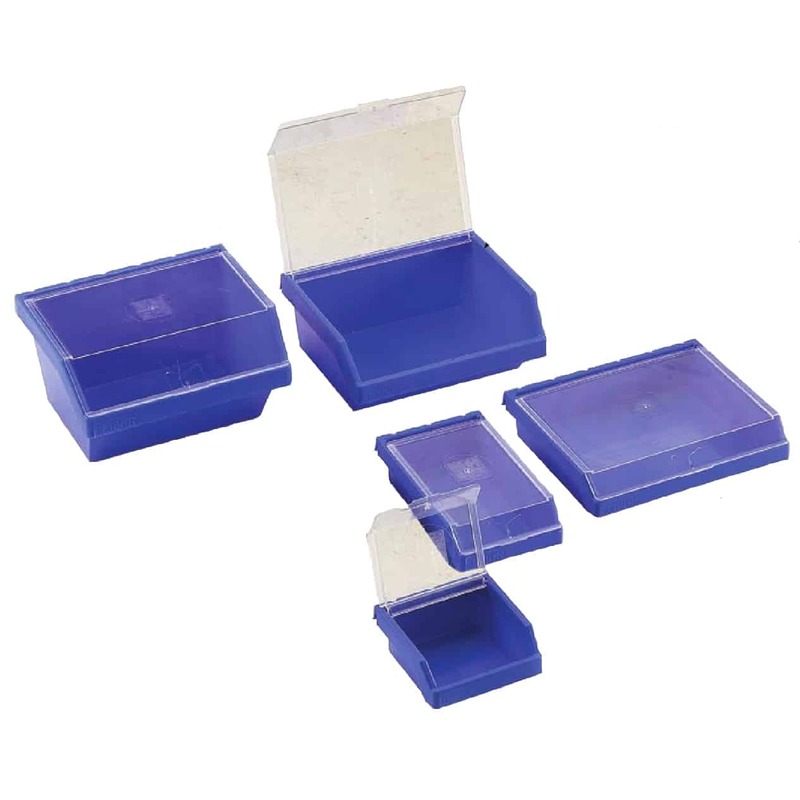 Our Plastic Parts range also extends to Clearbox Containers, Shelf Bins and Visibins.